Quote Reply Calendar Event: April 2018 Meeting - Just-InCredabel Grafting! Aprils club meeting will include a well known community speaker. We are finalizing details soon and will post the big announcement as soon as it's on the books! Justin Credabel is a coral and reef lover, and lifelong aquarium hobbyist. Justin co-founded Credabel Coral Lab, with Dr Michael Gerdes to bring his love of coral to a wider audience with wholesale captive grown coral, and fish. A particular passion for Goniopora led him to develop the food Goniopower, manufactured by Two Little Fishies, as well as Chalicepower, and Nutragorg. Justin has spent the last decade writing for the reef hobby, giving presentations around America and beyond, and further pushing the boundaries of coral reef knowledge and practice. Justin is also an artist and musician and lives in Connecticut with his wife and daughters. April meeting info is posted! You will not want to miss this meeting! Justin is coming all the way from Connecticut to speak to our club! I don't know what else it takes to get our members out to our meetings, but this should be a reason! Is he going to be talking about grafting? 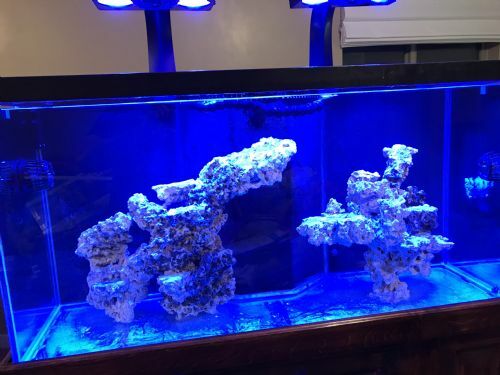 Who likes getting amazing and unusual corals at great prices? Well if you said "me" you might just be in luck. We are working on a little surprise with Credabel Coral Labs and WMAS members to get you just that! Keep your eyes on this thread for updates as they come out! You might want to keep a little bit of fuel in your vehicle as well. Just over a week out from this speaker event and it's going to be big! Wish my tank was cycled. We are in the home stretch! Thursday this week this speaker event is going down! You will not want to miss it. Don't forget that if you participated in the LFS Tour in February all of the prizes for that event will be drawn at this meeting as well! Tanks, skimmers, Gift Cards, water jugs, t-shirts, and more! You will want to make sure you are there! Will also be there selling corals! Well we have now! Reef On made a huge coral buy directly from Credabel Coral Labs (CCL) and will have them for sale at the meeting for group buy prices! No waiting and ordering online. Just come to the meeting and buy 100% aquacultured corals direct from CCL with no shipping! I'm not sure what else to do to get everyone there! Just do it already! Justin has arrived in Salt Lake!!!!!! Don't forget to join us tonight at the Rose Garden at 7:00pm. Lots going on tonight. 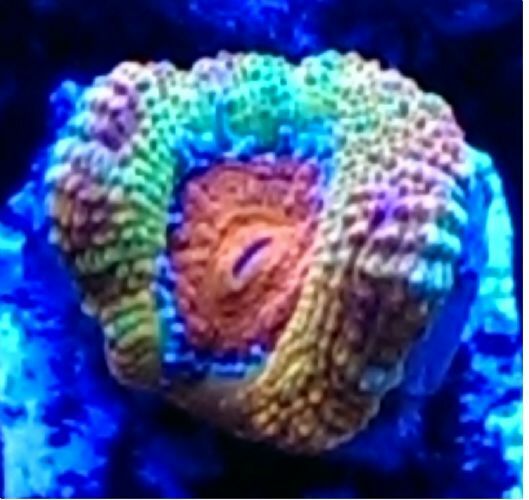 We have Justin speaking, awesome corals for sale, LFS Tour raffles and much more!! See you there. Chime in! Let us know what you thought of our speaker. These speakers come in to to to you our club members and we want you to enjoy the topics and information that they bring to you. Let us know if you liked the topic and the speaker so we can use that to plan for future speaker events. I liked the topic, I thought the content could have been better planned and there was too much technical jargin that many would not understand without previous knowledge of the topic. Justin was personable and loved interacting with the club members that came up to ask questions or meet him before and after the event. He loved the club and was pretty surprised at the turnout of our members!